An army of Japanese Samurai warriors travel from the past into our present. 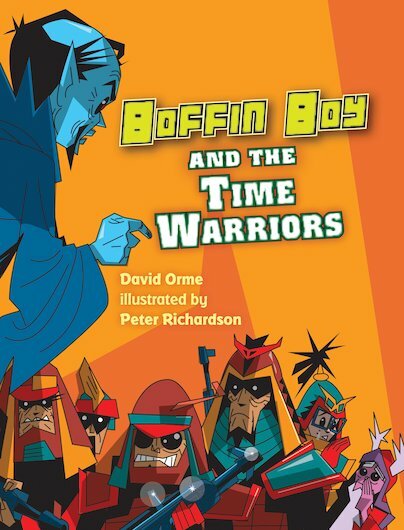 Boffin Boy must save the world from this ancient menace! A fantastic full-colour manga-style adventure for both confident and struggling readers, using speech bubbles and a simplified design to support lower reading ages. GN540L Lexiles are the global standard in reading assessment. They are unique as they are able to measure a child and a book on the same scale – ensuring the right book gets to the right child at the right time.